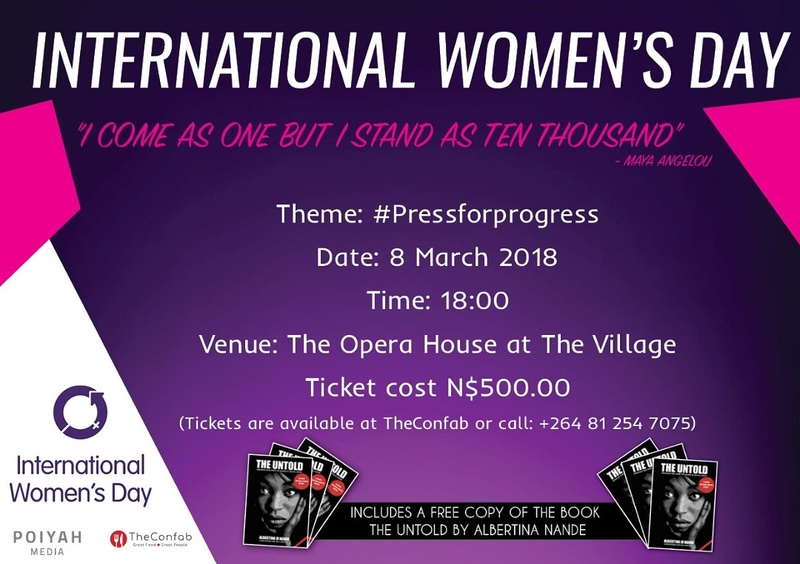 Namibia will be joining the world on the 8th March 2018 to celebrate International Women’s day. This year the celebrations will be held under the theme #PressforProgress. The Namibian celebration of the day will be focusing on the victors of abuse and exploitation of all sorts illuminating the beauty in finding peace after the trauma of their experiences. 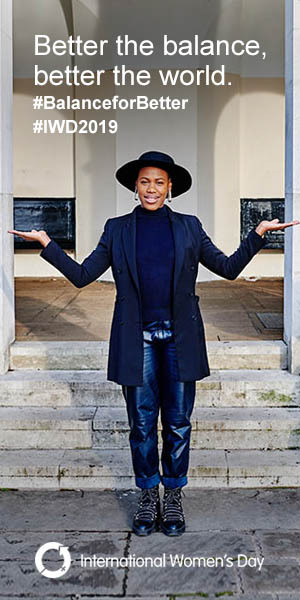 The evening will be filled with inspirational powerful women sharing their stories, a strong poetic cast and musicians to express and evoke emotion towards the celebrations.